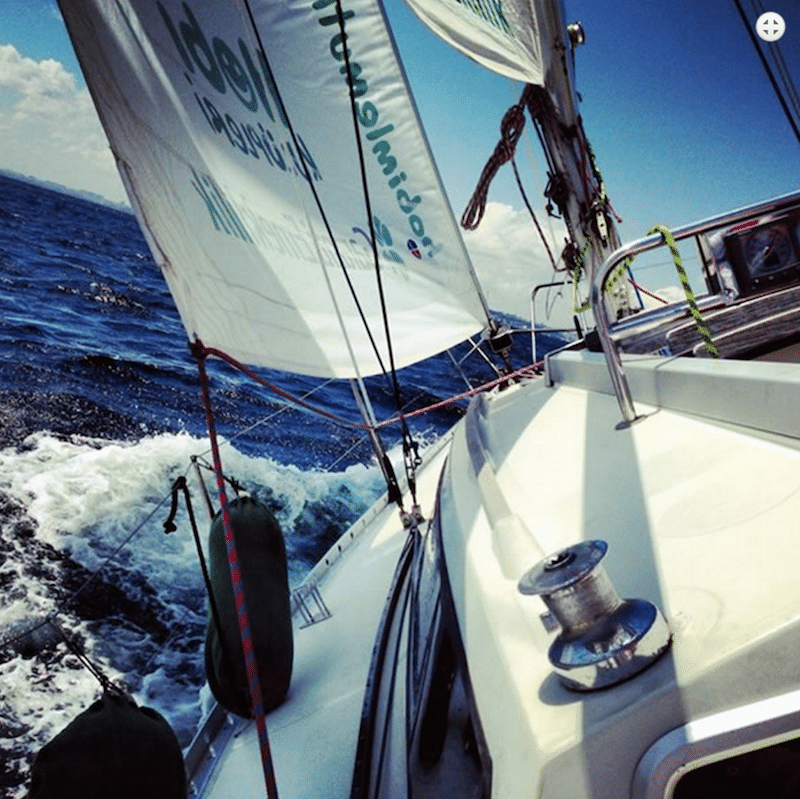 What is better than to spend a day sailing in Istanbul? After several days of visits in the summer heat of Istanbul you may want to take some fresh air, and hoist the sails. We offer you two programs, a first one to relax and spend an unforgettable day at the Princes’ Islands and a sportier one for sailing lovers. 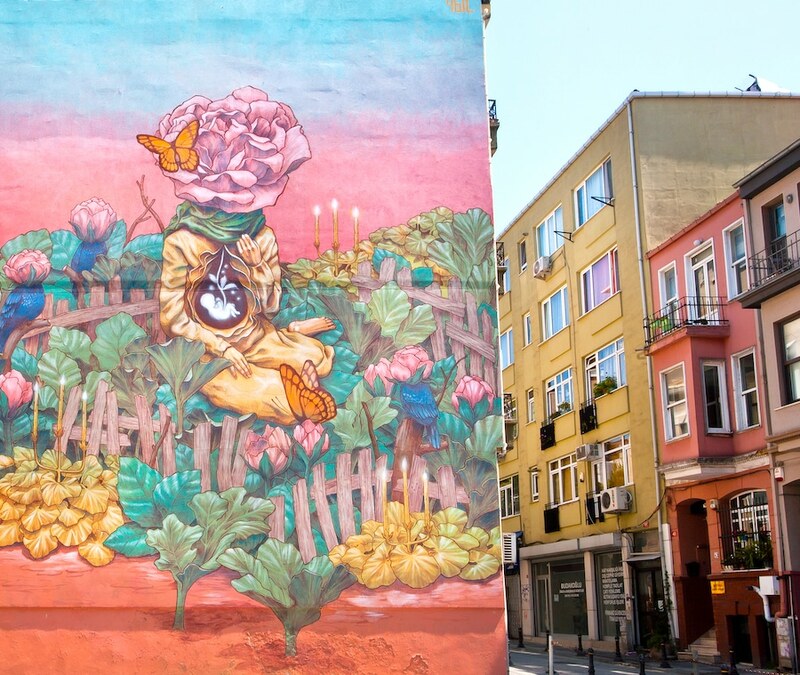 This day is a must-do in Istanbul. The captain will hoist the sails of a beautiful sailing 10 meters boat ( Azuree 33, pictures below) and will take you swim in a creek in front of the island of Kınalı. 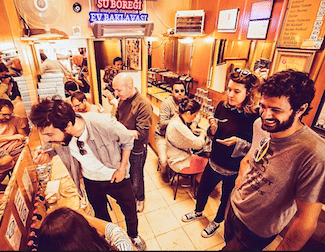 You will then have lunch in a nice mezze and fish restaurant on the beautiful and peaceful island of Burgas ; on which you can then take a walk. 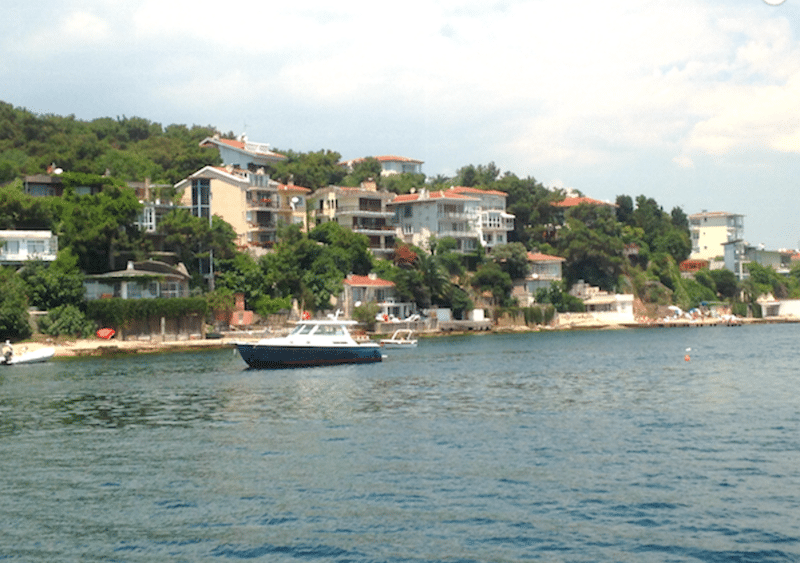 While returning to İstanbul you still do one or two stop in small bays where you can go for a swim. This journey is beautiful because you escape from the torpor of the city to the wilds of the islands. From 390 euros. For further information contact us. 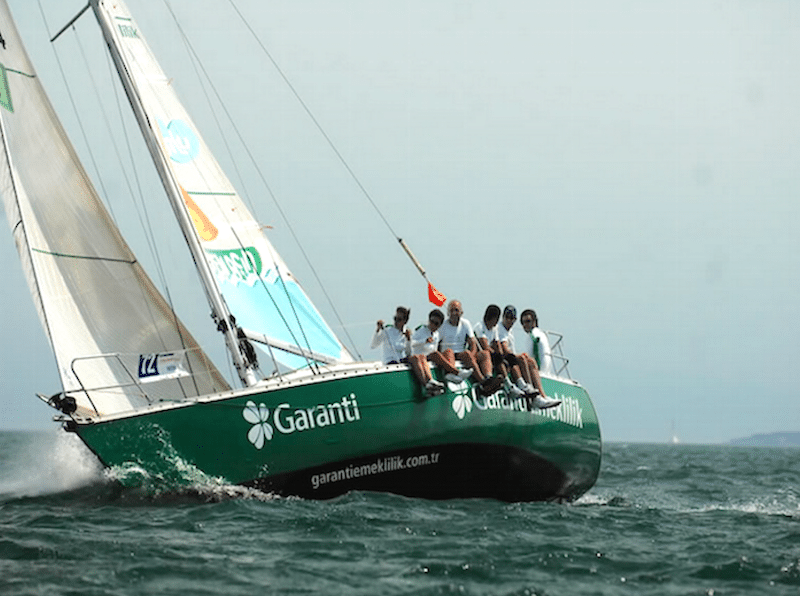 For sailing lovers, we propose a half day program (four hours) where you will team with the captain. The itinerary is beautiful. 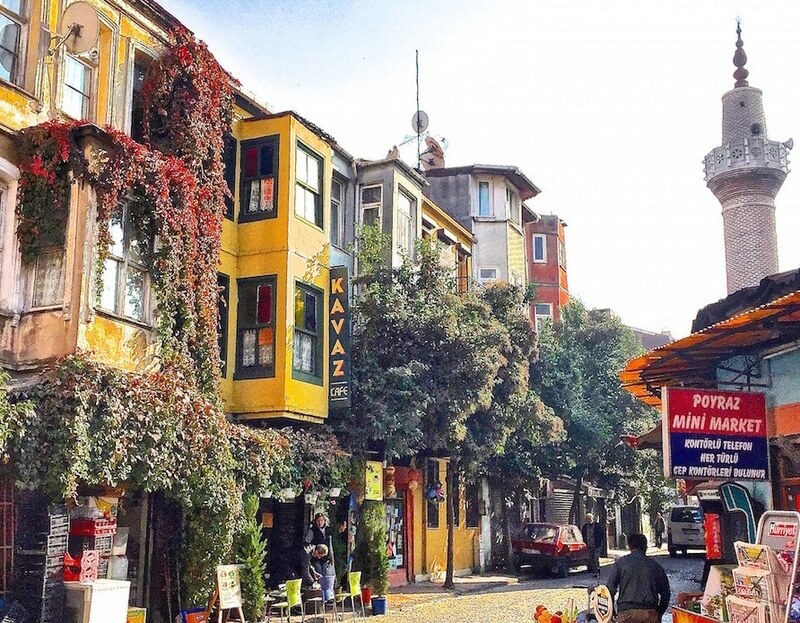 You will leave the Asian side to reach the historical peninsula in front of Hagia Sophia. The view is breathtaking. Then you take off to make a loop around the Princes’ Islands. 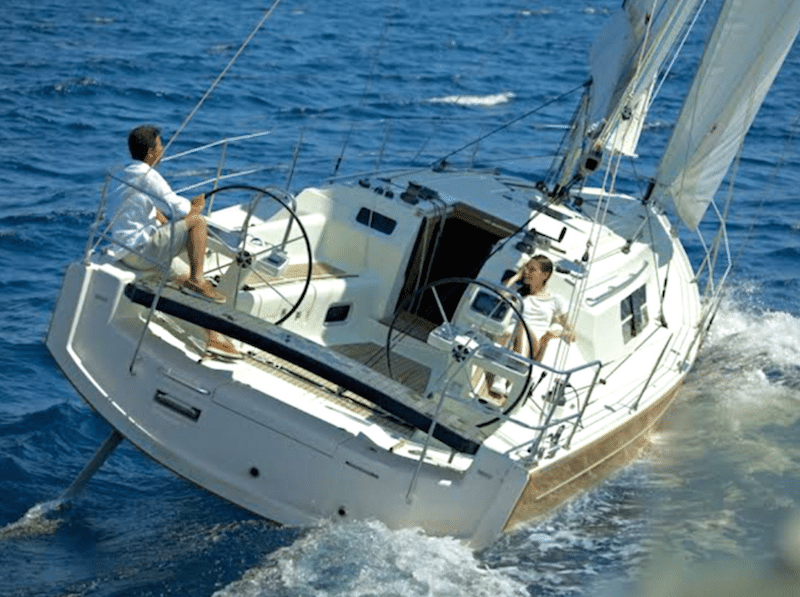 The sailboat can accommodate up to 6 people. 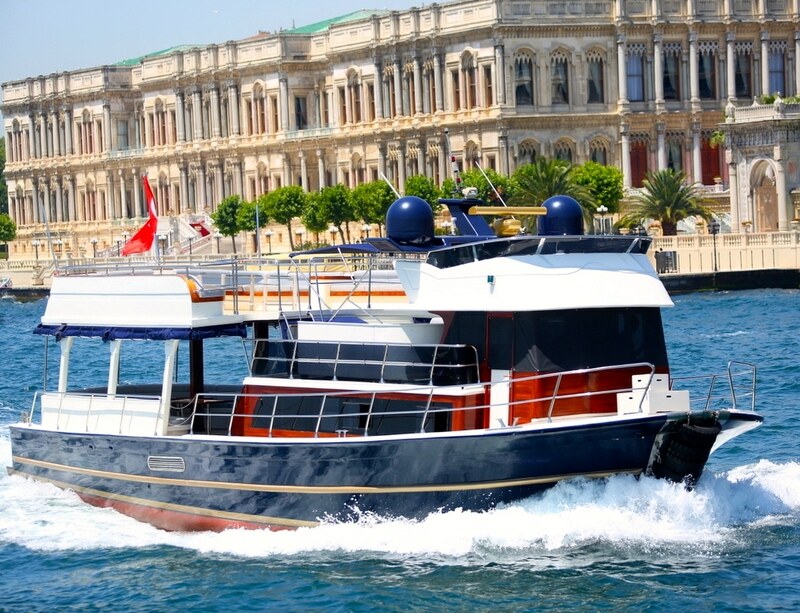 During summer the sailboat is a good way to escape from Istanbul’s bustling activity. You can then enjoy all the magic of the sea in complete serenity and discover a different side of the city. Whether you are looking for tranquility or adrenaline, this day is for you.